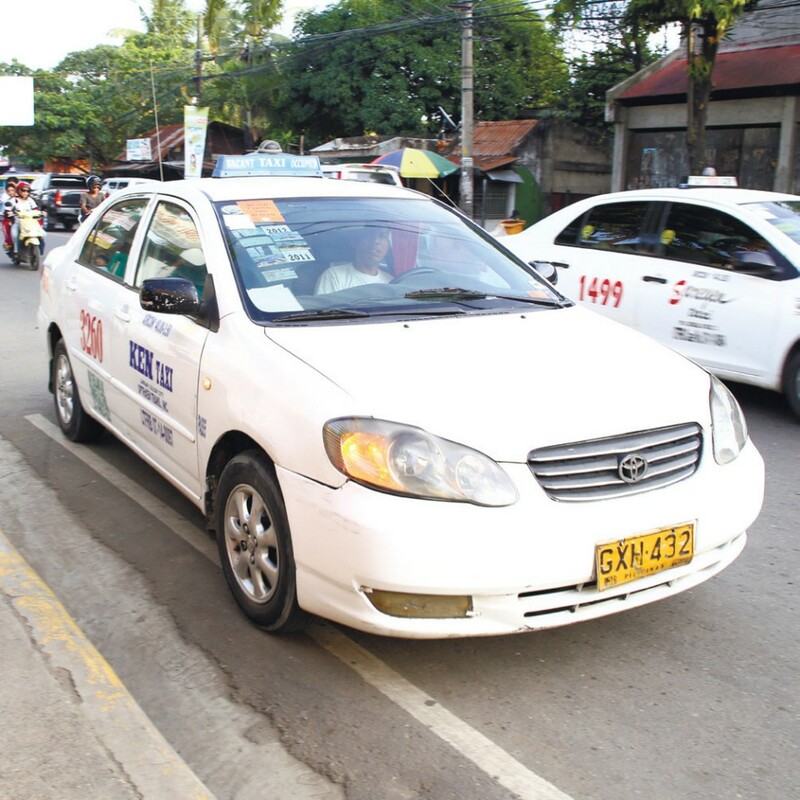 A taxi driver who is a father of five and grandfather of 11 recently returned 254,208 pesos to a passenger who had left it in his cab. Valerio Boybanting, aged 58, said he was shocked when he found a jacket containing dollars and the passport of a Korean man in his taxi last Tuesday. “I felt guilty because I didn’t know where my Korean passenger lived,” he said. He recalled the advice that his father had given him since his childhood. “Don’t feed your family with something you stole because that’s bad,” Boybanting said, quoting his father. Boybanting received 8,000 pesos as his reward, which he used to build a new toilet and treat his family to an outing. good man. refreshing to know there are still honest and caring people. kudos to the cab driver.